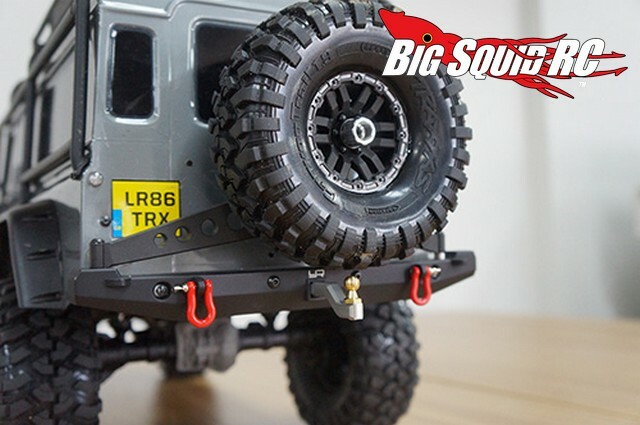 Yeah Racing Bumpers For The TRX-4 « Big Squid RC – RC Car and Truck News, Reviews, Videos, and More! Are you looking to install some hop-ups on your new Traxxas TRX-4? You are? So are a whole lot of other people. New from Yeah Racing is a Aluminum Front Bumper and Aluminum Rear Bumper for the TRX-4. Both bumpers feature a scale appearance and are made from a durable aluminum alloy. 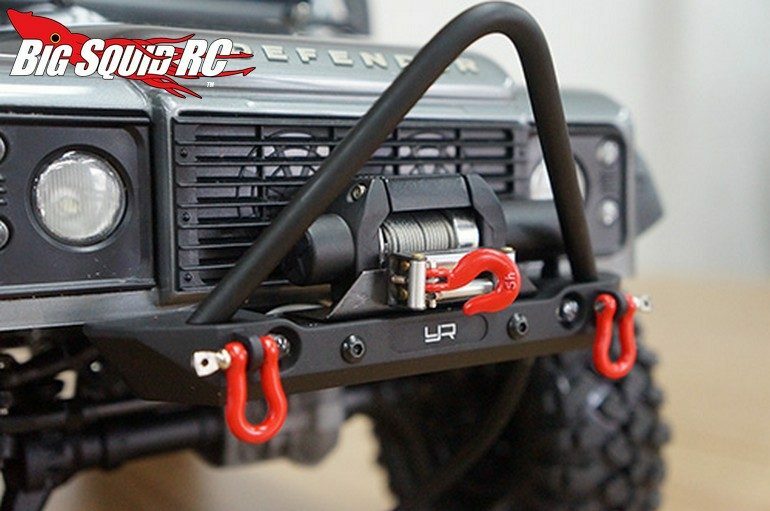 The front bumper (#YA-0548) comes with a spot for mounting up a winch as well as a pair of tow points. The rear unit (#YA-0549) sports an LED light along with a trailer hitch. Both should be a great way for you to start modifying your rig for all your upcoming trail runs. Want more Yeah Racing news? Find more Right Here on BigSquidRC.